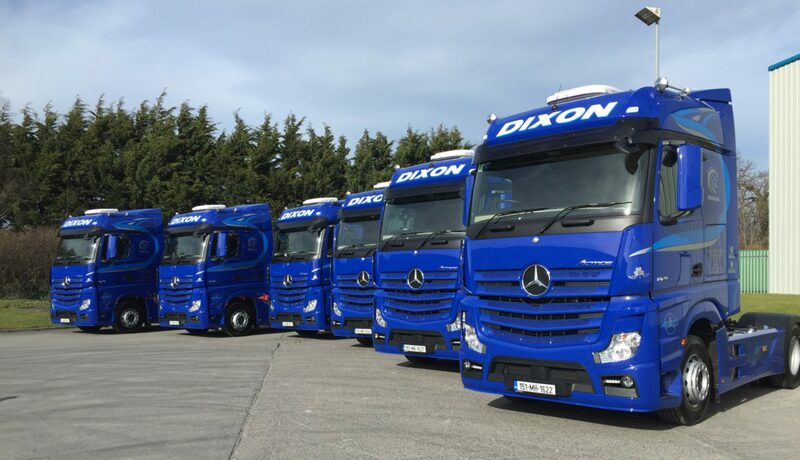 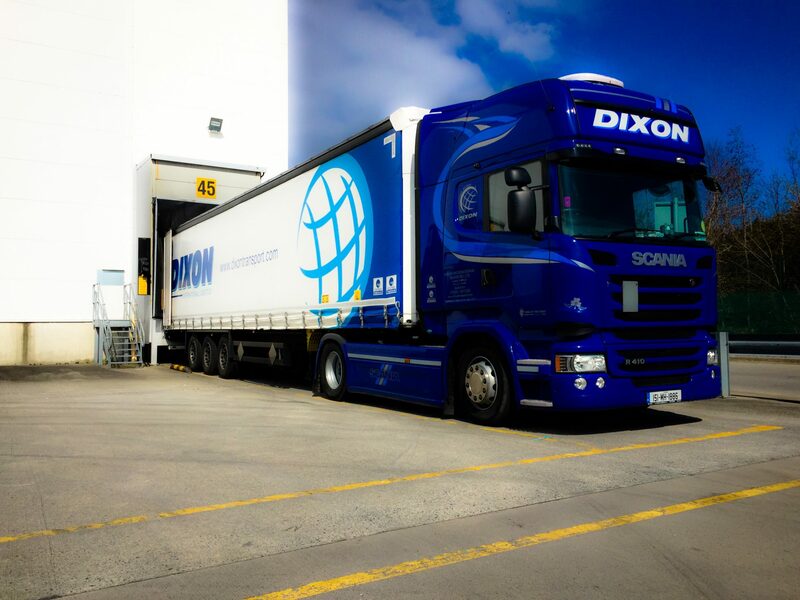 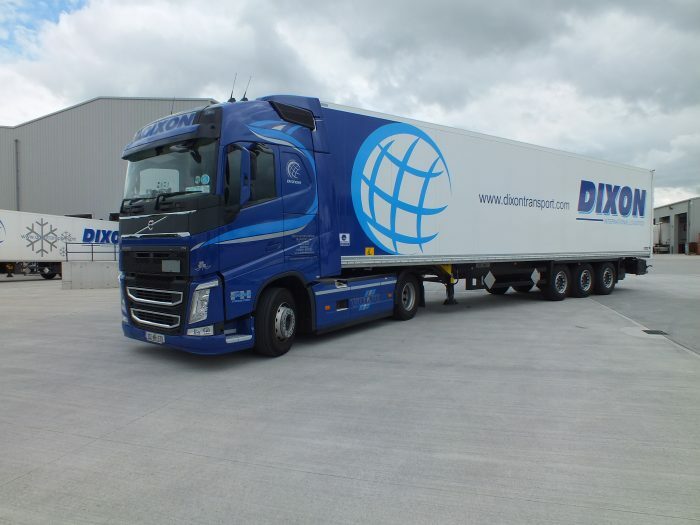 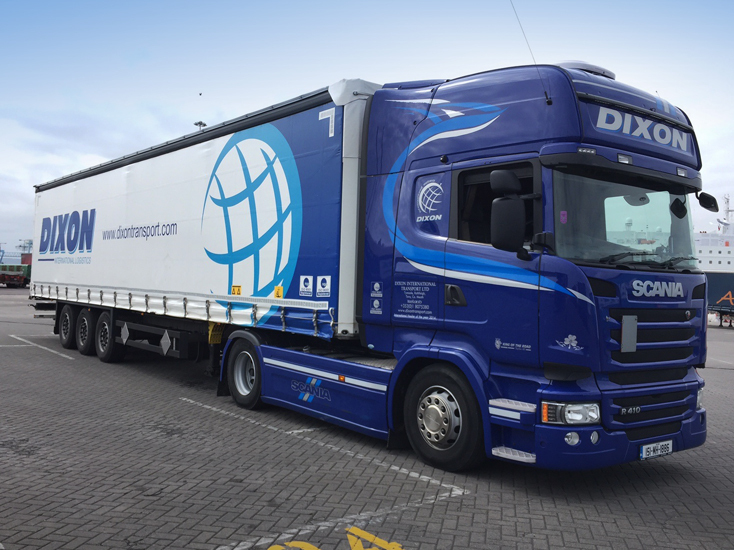 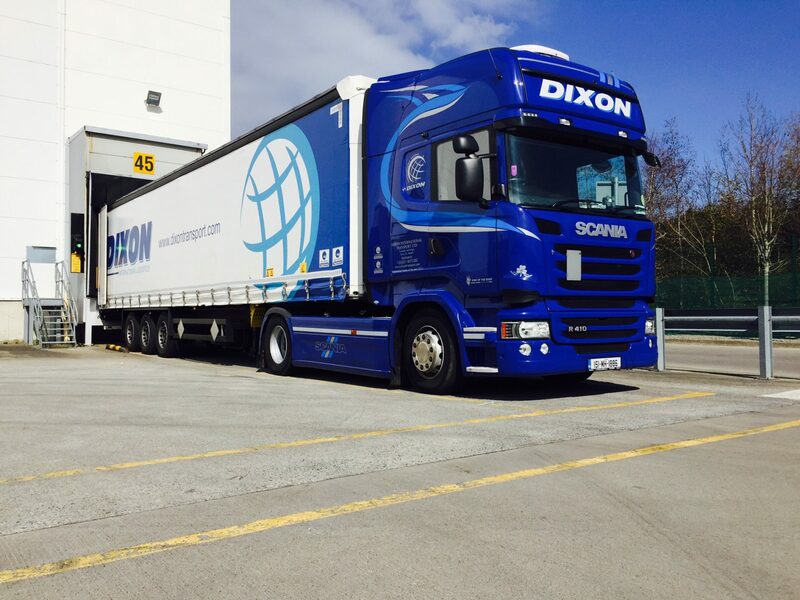 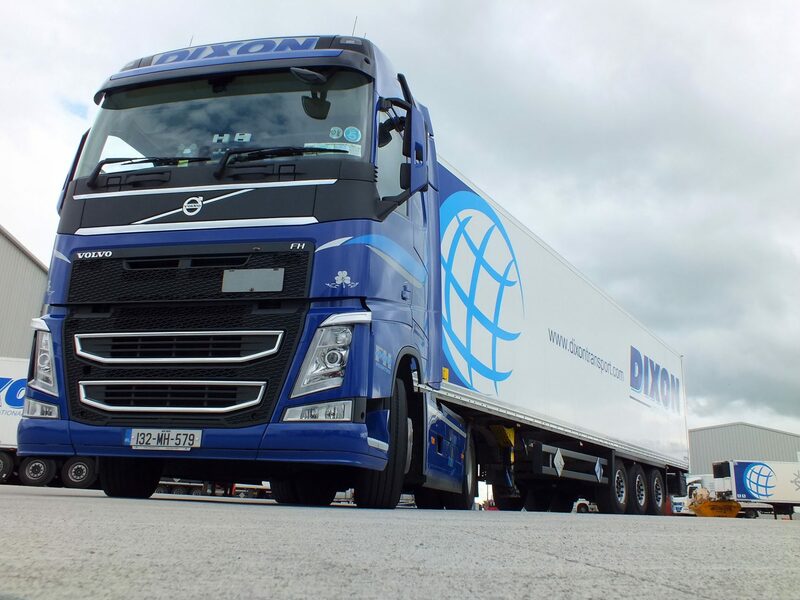 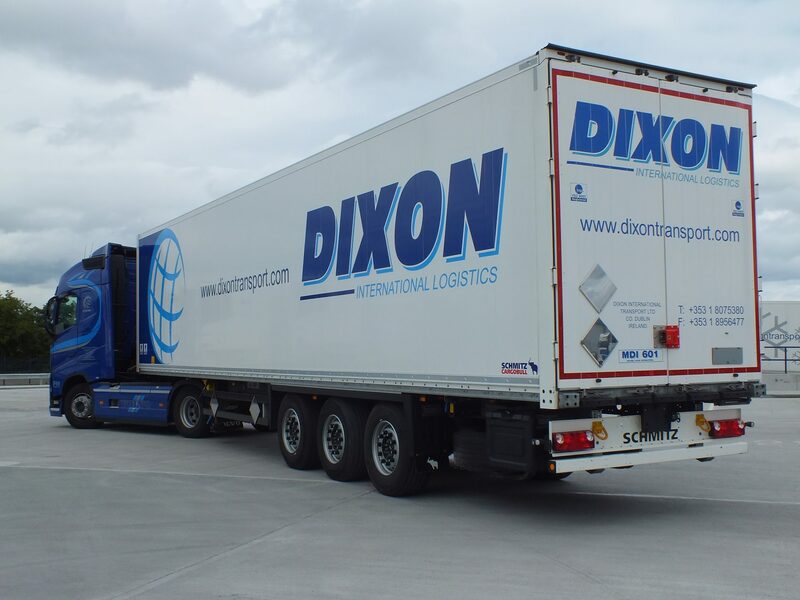 The Dixon Transport fleet consists of 140 top of the range Volvo, Mercedes, & Scania tractor units and 350 trailers which include a 20 tractor unit fleet based at Dixon's UK depot at Rugby. 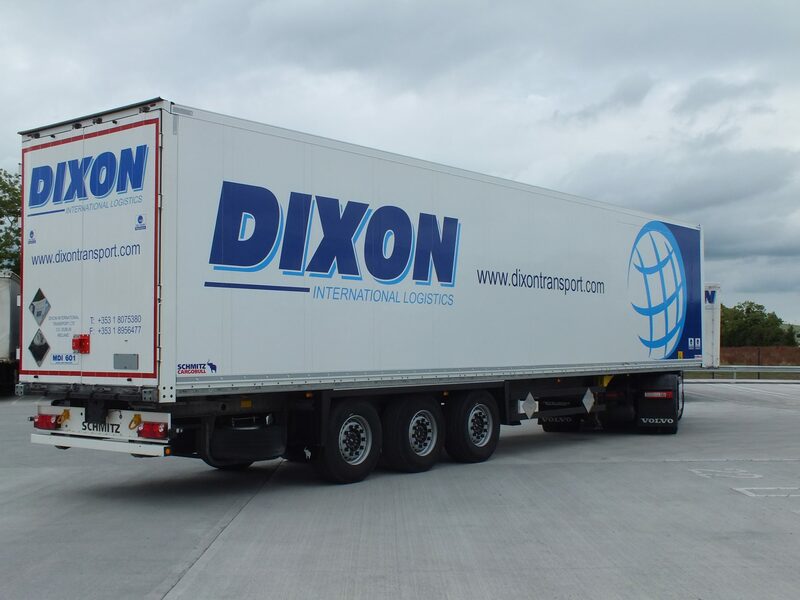 Dixon’s investment in quality trucks and trailers ensures down-time is kept to a minimum and customers deliveries are on time, every time! 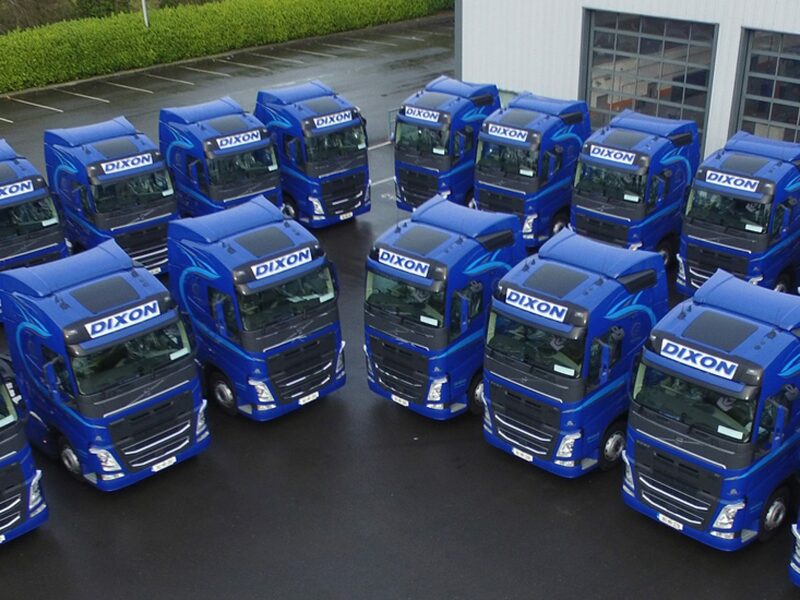 The company has an impressive fleet of 140 Euro 5 & 6 tractor units, consisting of a mixture of Volvo, Mercedes, & Scania. These trucks are replaced every five years to ensure the fleet is kept as modern as possible. 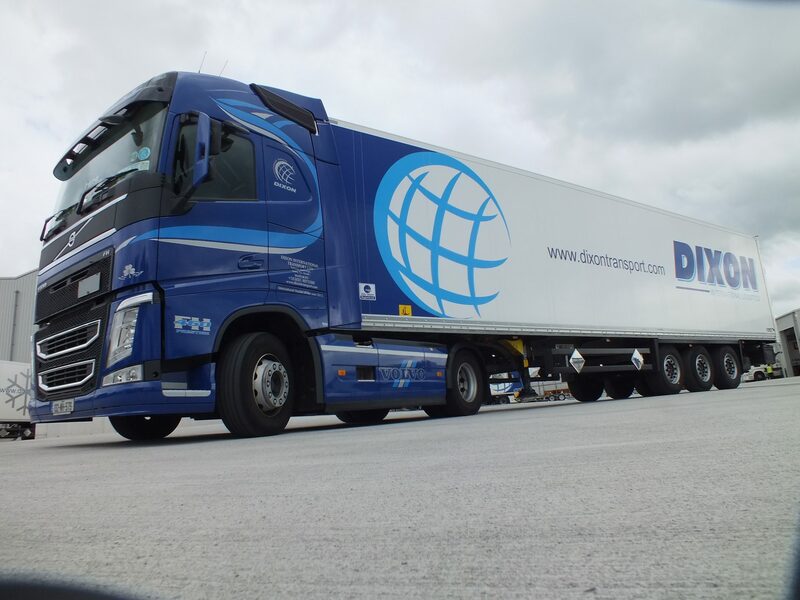 Therefore, breakdowns and 'trucks off the road' are kept to a minimum. 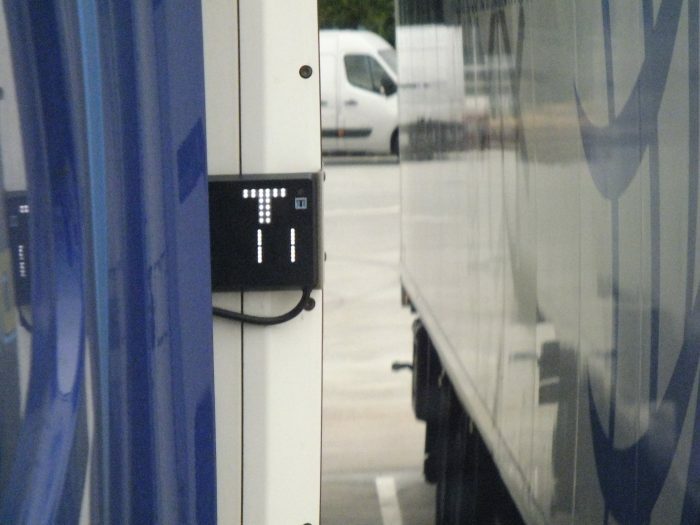 Satellite tracking and fleet management system are installed in all trucks which allows customers to track their products as they move - from anywhere in the world. 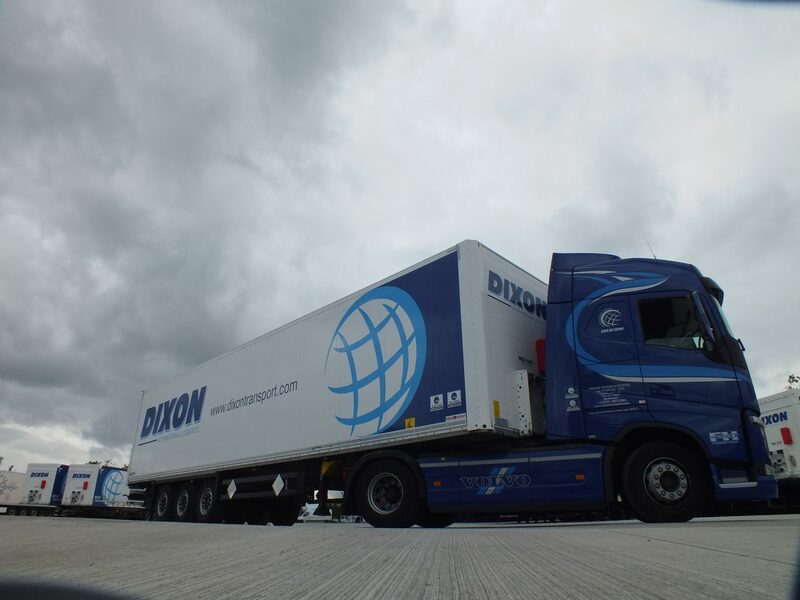 The company has a large selection of Fridge Trailers to meet the requirements of both the Pharmaceutical and Food industry. 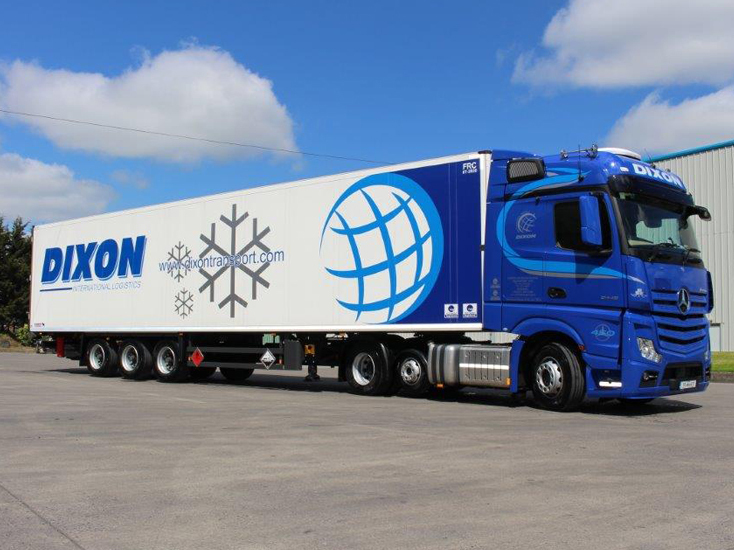 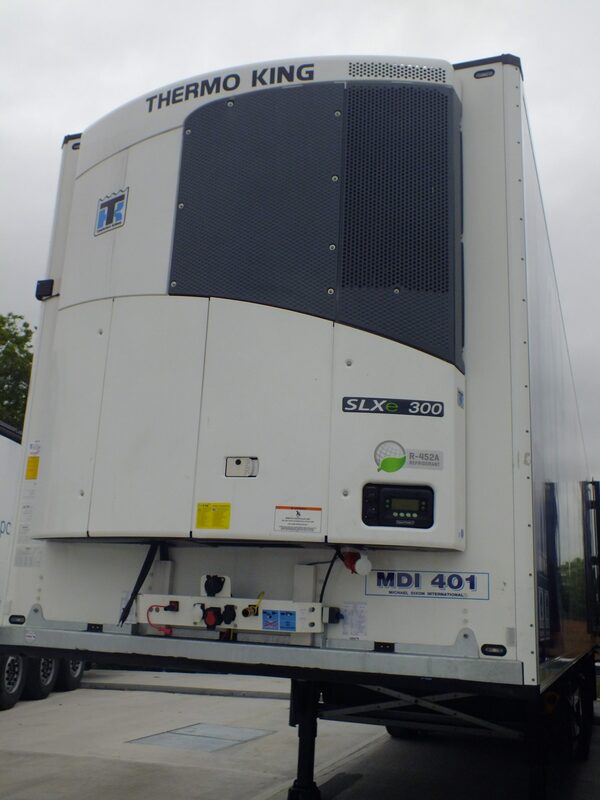 We have invested in multi temperature fridges, double deck fridges and tail-lift fridges. 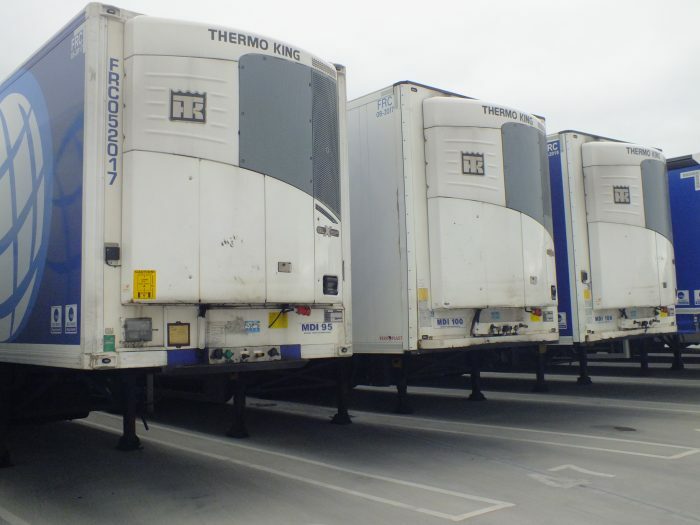 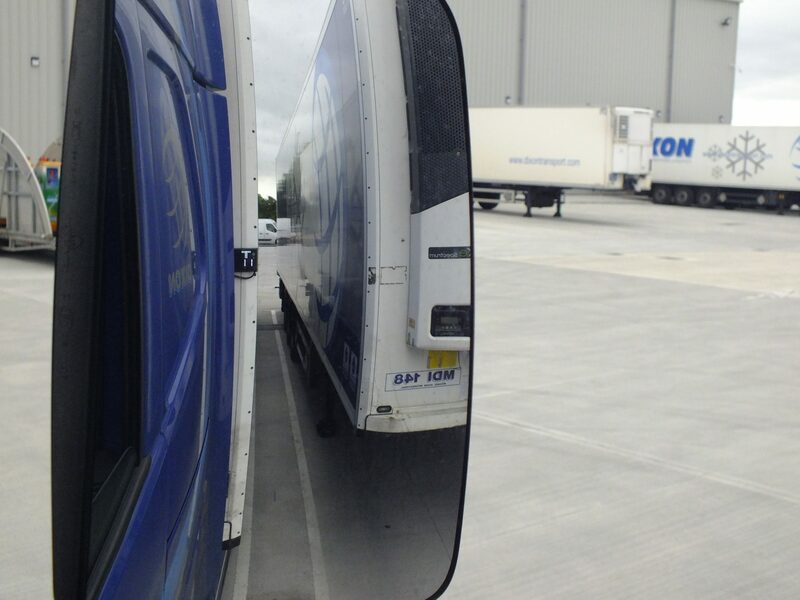 All of the refrigerated trailers are fitted with ThermoKing units and are tracked via TK Temperature tracking. This enables location, temperature and status of the trailer to be available at the touch of a button! 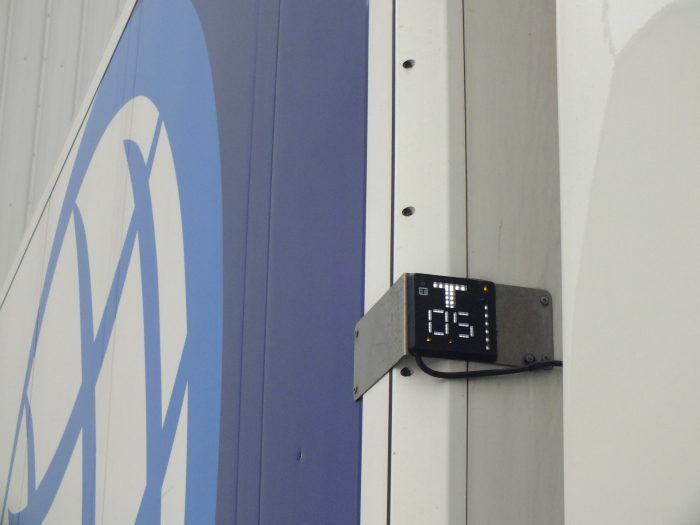 Multi-Temp fridges are ideal for use from chilled to frozen product and can also be ideal for multi-temp transport of pharmaceutical product also. 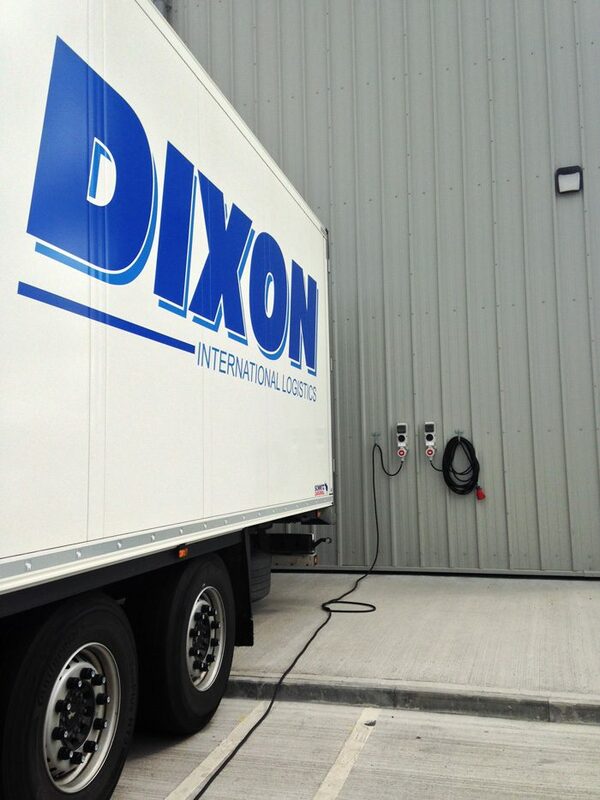 These fridges allow goods to be carried at separate temperatures, thus maximising flexibility for customers. 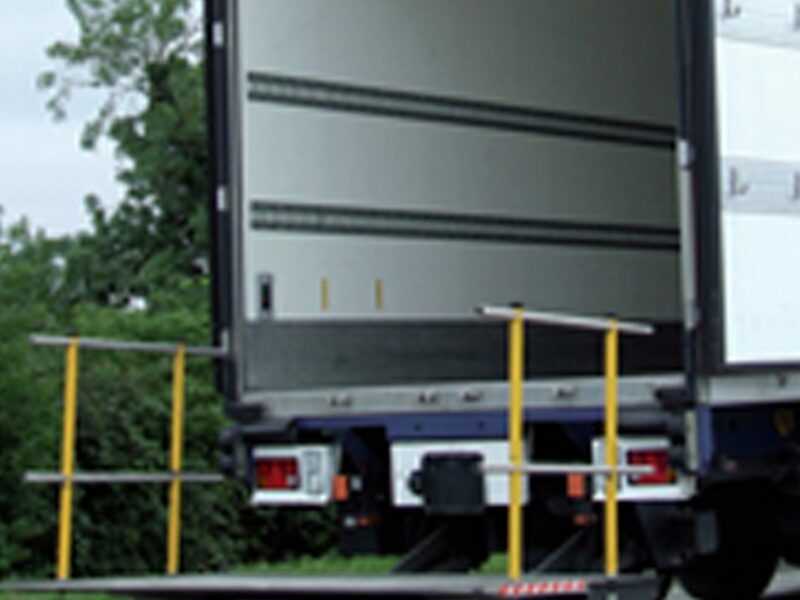 All of the Euroliner trailers are of the highest quality. They can be loaded through the back doors, the sides or through the roof - this ensures ease of loading regardless of type of goods. Each of the Euroliners are 13.6m in length and 2.7m in height. 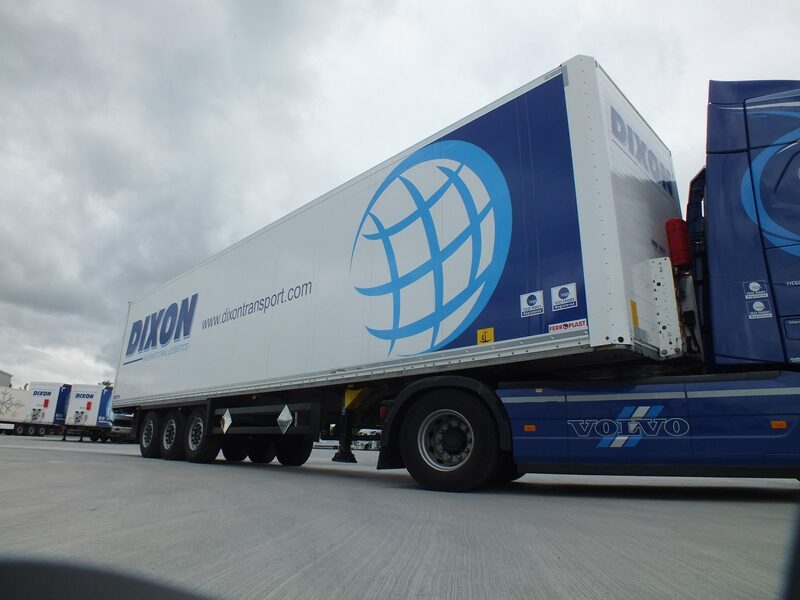 There are two types of box van in the fleet including 13.6m insulated box vans with load locking systems and aluminium roof and also insulated box vans with load locking systems and double deck roof. We also have numerous trailers with slider tail-lifts for ease of loading or off loading products. 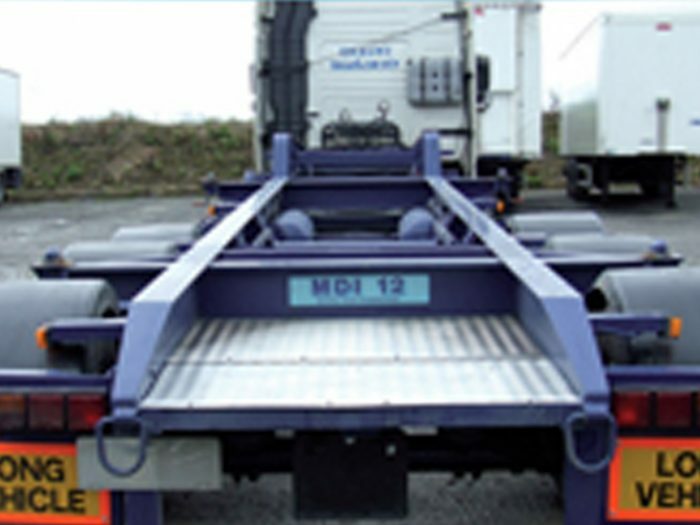 There are a mixture of skeletal trailers in the fleet. Primarily these are used for the haulage of containerised traffic. 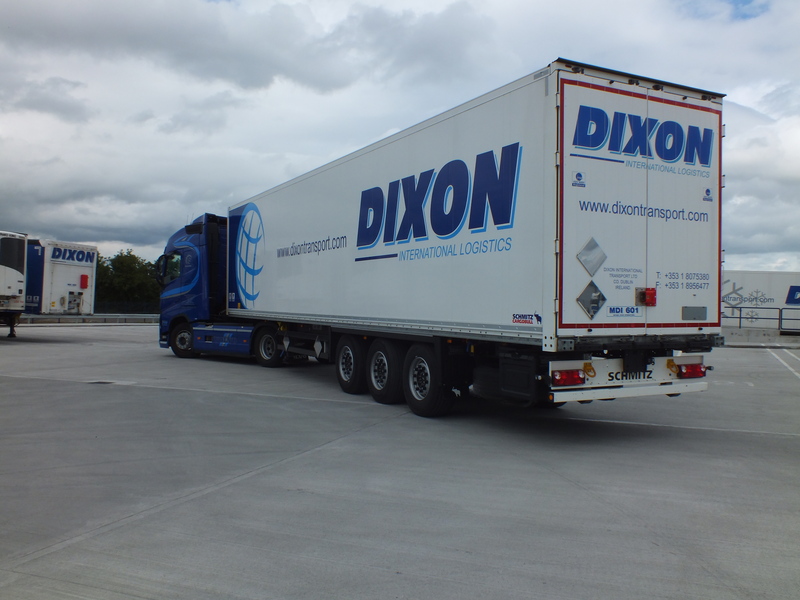 The sliding skeletal trailers are adjustable so they can carry either 20ft, 40ft or 45ft containers. The fleet also includes a number of tank trailers for carrying lift-on / lift-off tanks of haz and non-haz tanks. 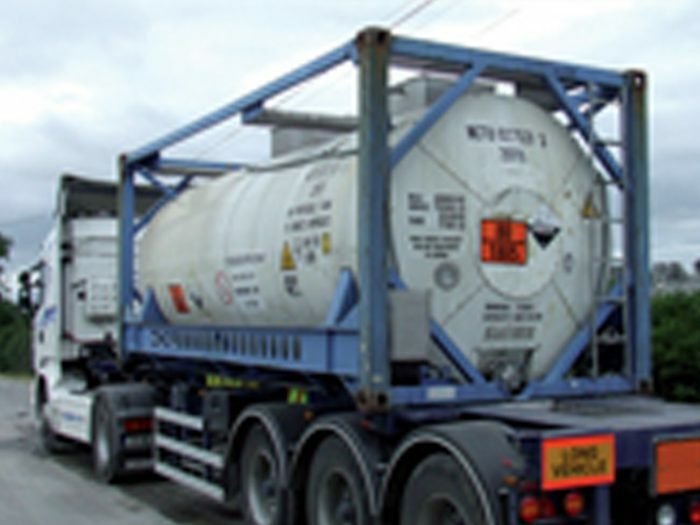 Our drivers are fully trained in the carrying of ADR tanks and the trailers are all to ADR specification. Want more details on our partnerships and services? Please email us and we’ll get right back to you.